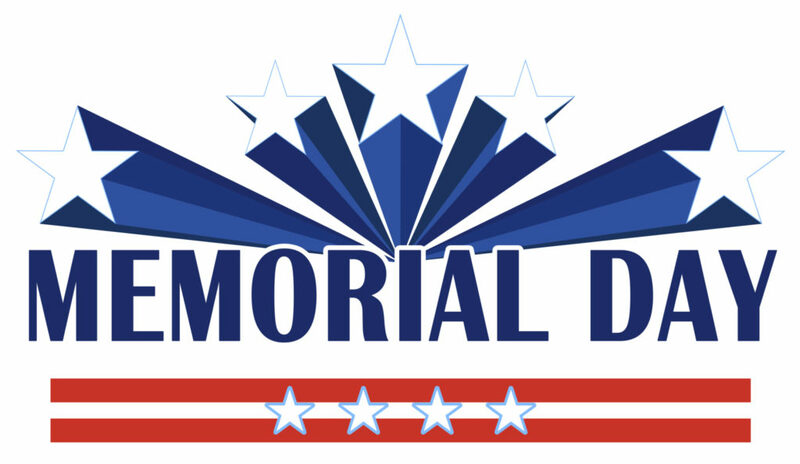 On behalf of our clients and employees, may you all find time to remember and honor those brave men and women who made the ultimate sacrifice! We want to share our sincere appreciation and gratitude for every man and woman who has proudly served in our Armed Forces as well. We wish to recognize your service and the sacrifices you have made or currently make on a daily basis on behalf of a grateful nation. 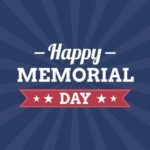 We here at DeNovus Insights hope you take the time to reflect upon the meaning of Memorial Day.